On November 20, several gunmen took 170 people hostages at the Radisson Blu Hotel in the Malian capital of Bamako. 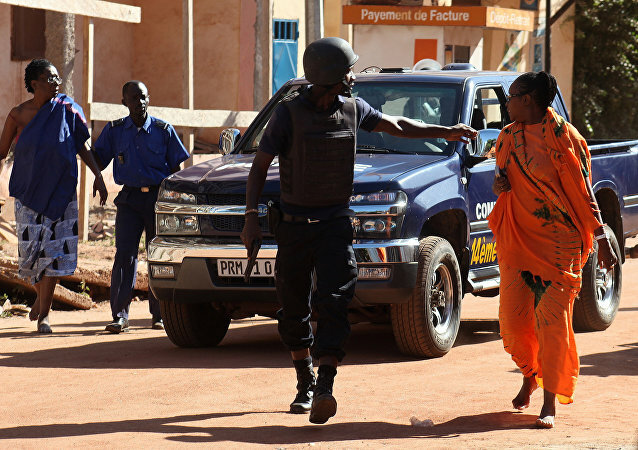 Malian and UN security forces conducted a hostage-rescue operation. Twenty-one people, including two militants, were killed. Two Belgian nationals died in the recent attack at the Radisson Blu Hotel in the Malian capital Bamako, Belgium’s Foreign Minister Didier Reynders confirmed on Saturday. Six Russian nationals are confirmed to have died in an attack at the Radisson Blu Hotel in the Malian capital Bamako, the Russian Foreign Ministry said Saturday. Chinese President Xi Jinping offered condolences to the bereaved families. 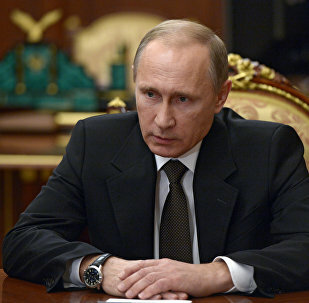 The Russian president emphasized that the atrocities committed in the hotel in Mali proved that terrorism knows no borders. The Russian Foreign Ministry confirmed Saturday that Russians were among the victims of Friday’s hostage crisis at a hotel in the Malian capital city of Bamako, the ministry’s spokeswoman said. China Railway Construction Corporation Limited, confirmed the death of three of its executives in the Friday attack in Bamako. A senior State Department official announced that a US citizen was killed in the Friday terrorist attack on a hotel in Mali. All seven Turkish citizens, employees of the Turkish Airlines, who had been taken hostage by militants in a hotel in the capital of Mali on Friday, survived, the airline’s spokesman told RIA Novosti. US embassy in Mali said that the US citizens and government personnel in Mali can leave shelter as the hostage rescue operation in a hotel in Bamako has concluded. A Russian citizen was among hostages freed by security forces from a luxury hotel in the capital of Mali. 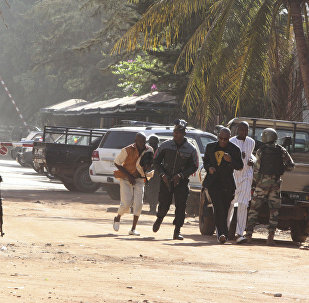 No more hostages are held at the Radisson Blu hotel in Mali's capital Bamako. The Algerian chief of staff has raised the alert level and mobilized the troops on the Malian border, after a hotel in the Malian capital Bamako was taken hostage by extremists, an Algerian official told Sputnik on Friday. All 20 Indians were released from the Mali hotel taken by gunmen. French authorities have temporarily closed an institute and a school in the Malian capital of Bamako on Friday because of an ongoing hostage situation at a popular tourist hotel in the city, a French Foreign Ministry spokesman said. Earlier on Friday, at least 10 armed militants took 170 people hostage at the Radisson Blu Hotel. According to the latest reports some 80 people have been freed. French flag carrier Air France canceled all scheduled on Friday flights to and from Mali's capital Bamako, according to the airline's online arrival and departure board.